Stockholm is the capital and the largest city in Sweden, with a population of around 829,000 (1.25 million in the urban area). The sites of the national government and parliament are in Stockholm, as well as the residencies of the prime minister and monarch. 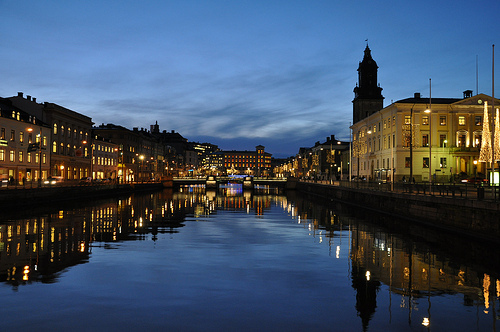 Apart from government, Stockholm also serves as the economic, cultural and media center of the country. The city is located on an archipelago of 14 islands. It is a world city that is famous for being beautiful and clean. People who move to the magical-sounding city of Stockholm should be prepared to face the strange sunlight hours; there may only be 6 hours of sunlight in December, and then up to 18 hours in July. There is a developed public transit system in Stockholm, with a metro, two urban rail systems, three light rail systems, boats and a bus system; it is one of the most expensive systems on earth. Gothenburg (also known as Goteborg) is the second largest Swedish city, with a population of over 500,000. It is located on the south-west coast of the country, on the mouth of the River Gota Alv, by the sea. It is the largest seaport out of the Nordic countries. 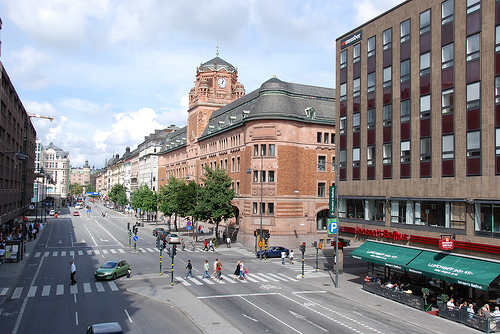 There are many students in Gothenburg, because two major universities are located there. Gothenburg has a mild, wet climate with lots of rain. Much of the city’s culture is focused on its history with trade, the sea and industry. Many people go to Gothenburg to visit its amusement park, Liseberg. It is a great city for metal heads, home of its own unique form of heavy metal; it hosts the two day Metaltown Festival each summer. There is a tram network in Gothenburg that covers most grounds of the city. 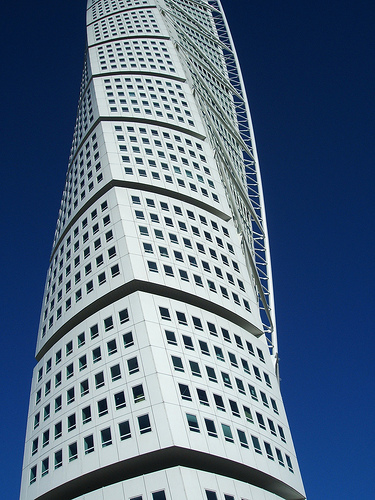 Malmo is the third largest city of the country, with almost 300,000 inhabitants. Many foreigners live in Malmo, including a large Muslim population. Malmo is situated on the southernmost tip of Sweden. Some major Scandanavian universities are stationed in Malmo, and it is also the region’s economical hub. It used to be a major industrial city, but has become more of a new city with modern architecture as well as new biotech and IT companies. Many historic buildings and nice parks are located throughout the city. It is rated as one of the most “green” cities on earth. There is a bridge in Malmo that connects it to Copenhagen, Denmark.